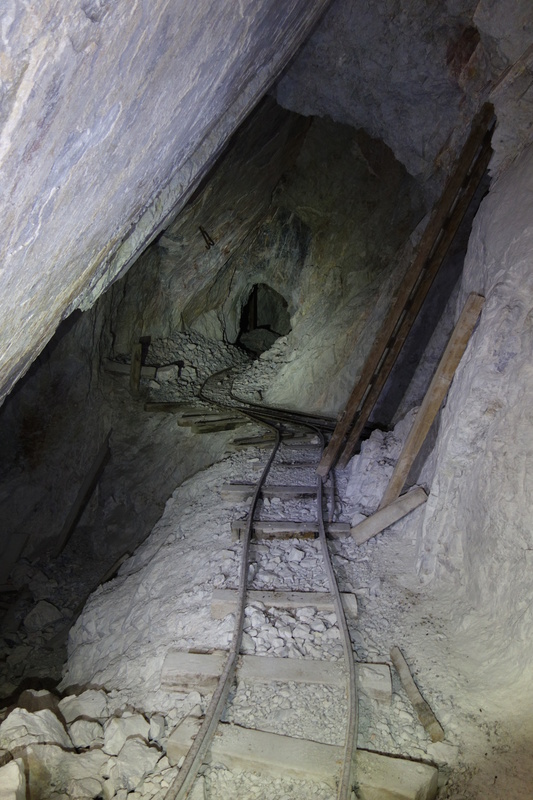 Tags: Abandoned Mine Nevada, Abandoned Mines, Abandoned Tungsten Mine, Mine Exploring, Nevada, Photos Of The Day, Tungsten, Underground Mine Exploring. Bookmark the permalink. That’s a great picture, Justin. Thanks. I’m an engineer and don’t mind helping design or make something like this for fun. I very much enjoy the mine exploring videos you do, thank you for sharing! Cheers!